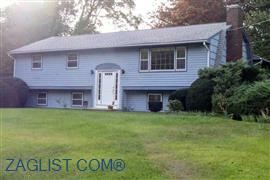 CALL JENNIFER GURNELL 860-227-1212 FOR THE DETAILS & A PRIVATE TOUR! 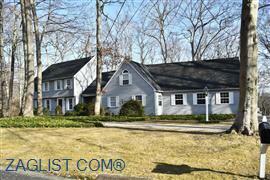 THIS SPACIOUS COLONIAL HAS IT ALL! WALK TO THE HISTORIC GUILFORD GREEN! PERFECT HOME FOR IN-LAWS OR GROWING, EXTENDED FAMILIES WITH A FIRST FLOOR MASTER AS WELL AS A SECOND KITCHEN, LIVING ROOM AND BEDROOMS ON THE SECOND FLOOR. COZY UP TO A ROARING FIRE IN EITHER OF THE TWO LIVING ROOMS. AN INGROUND POOL PROVIDES OUTDOOR SUMMER ENTERTAINMENT. THIS HOME IS ALSO SUITABLE FOR THE DISABLED AND HANDICAP ACCESSIBLE. 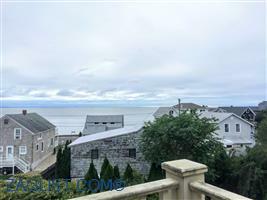 CLOSE TO THE LIBRARY, FAIRGROUNDS, RESTAURANTS AND BEACHES. AN EASY COMMUTE! 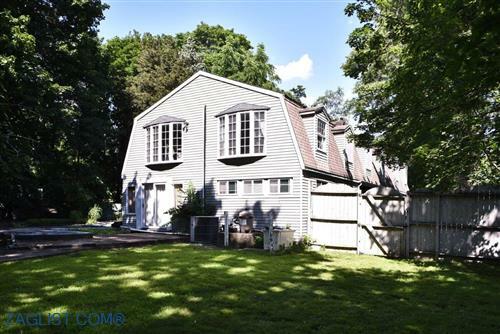 DON'T MISS OUT ON THIS UNIQUE HOME IN GUILFORD! A MUST SEE! CALL TODAY FOR A PRIVATE TOUR!